J. Cole Says Cops Are A Part Of A Bad "Machine"
Hip Hop has definitely put its input in when it comes to police brutality and the killing of unarmed black teenagers across America. 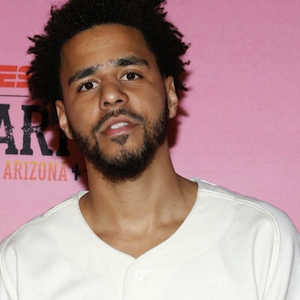 Recently a guest on The Combat Jack Show, J. Cole voiced his opinion when asked about police brutality in the United States. While he says that there are good people who join the police force, it’s the institutions rules that change good people into bad.